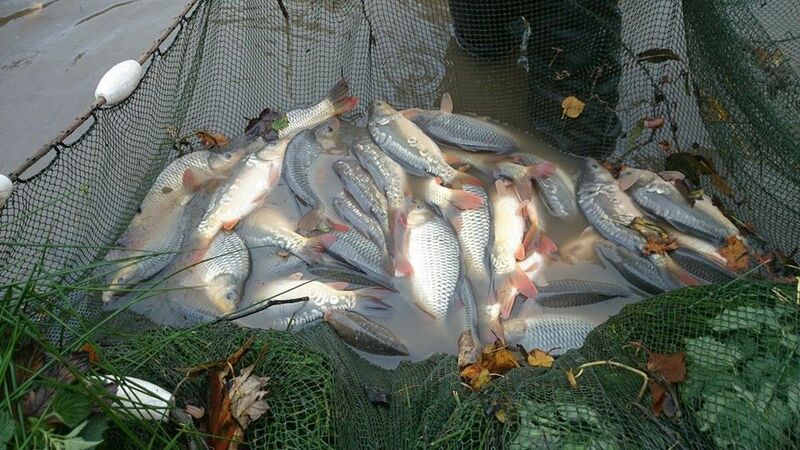 Suppliers of quality Carp and Coarse fish. Based in the Midlands and established since 2000. We offer the necessary expert skills, equipment and resources to provide the highest quality coarse fish. We cover all aspects of fishery management to many of the country’s top fisheries and organisations throughout the UK.